Here, for the first time in one volume, is J. M. Coetzee s majestic trilogy of fictionalised memoir, Boyhood, Youth and Summertime. Scenes from Provincial Life opens in a small town in the South Africa of the 1940s. We meet a young boy who, at home, is ill at ease with his father and stifled by his mother s unconditional love. At school he passes every test that is set for him, but he remains wary of his fellow pupils, especially the rough Afrikaners. As a student of mathematics in Cape Town he readies himself to escape his homeland, travel to Europe and turn himself into an artist. Once in London, however, the reality is dispiriting: he toils as a computer programmer, inhabits a series of damp, dreary flats and is haunted by loneliness and boredom. He is a constitutional outsider. He fails to write. 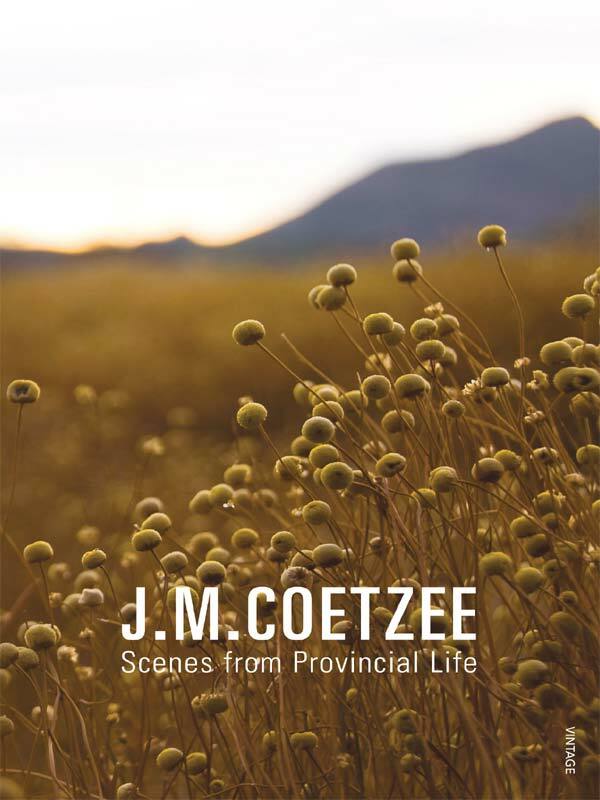 Decades later, an English biographer researches a book about the late John Coetzee, particularly the period following his return to South Africa from America. Interviewees describe an awkward man still living with his father, a man who insists on performing dull manual labour. His family regard him with suspicion and he is dogged by rumours: that he crossed the authorities in America, that he writes poetry. Scenes from Provincial Life is a heartbreaking and often very funny portrait of the artist by one of the world s greatest writers.